Lisa Stevens is an award winning choreographer/director who's credits span the globe. 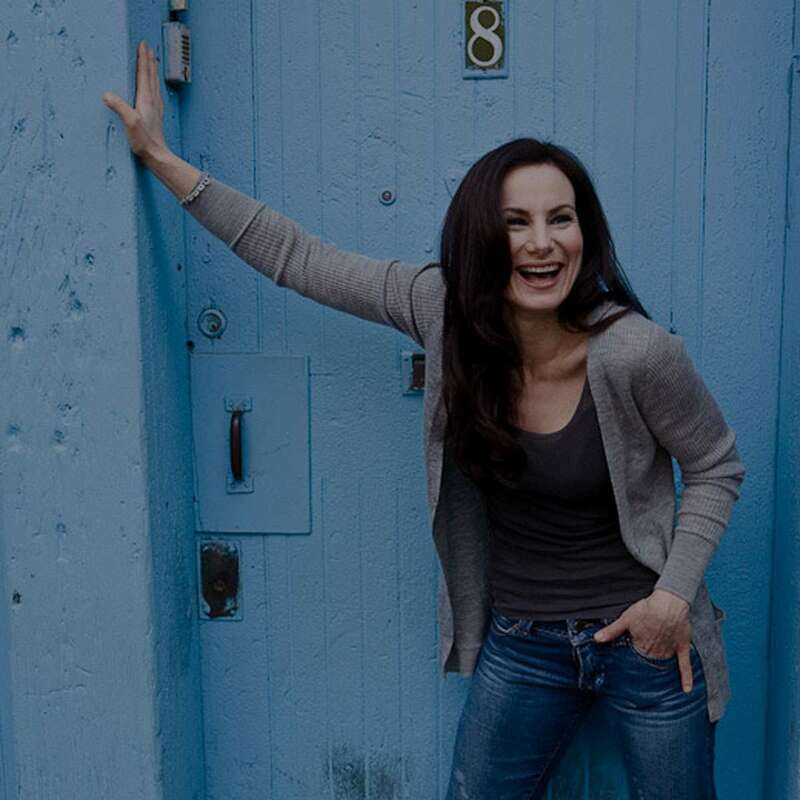 Born and raised in Canada, she trained in Vancouver then spent the majority of her career in London England performing professionally in film, television, and West End Theater. In 2003, a West End production sent Lisa to New York City to help cast and perform on Broadway in the show Bombay Dreams. To follow, she choreographed it’s U.S. Tour which lead to an illustrious career in Choreography. Recently, Lisa choreographed the U.S. Premier of Witches of Eastwick on the back of a U.S. Tour of Mary Poppins, and prior to that a Canadian production which accumulated over 17 Theater Critic Nominations. She was Associate choreographer for Bombay Dreams on Broadway and in the West End, choreographer for Dolly Parton’s 9 to 5 the Musical U.S. Tour, and U.K. Tour, and the World Premier of Disney’s High School Musical in the U.S. HSM 1 & 2 productions followed in the U.K., West End, Japan, Spain, and Australia. She was the choreographer on set for Diary of a Wimpy Kid 2, the Victory Ceremonies at the 2012 Olympics, choreographer for theater productions Spamalot (Broadway World Award Nomination), Anne of Green Gables, Xanadu (Ovation Award nomination),Cats (Betty Mitchell Award Nomination), Cutman - a boxing musical (Goodspeed Opera House), The First Wives Club (Old Globe San Diego), Dirty Rotten Scoundrels (Betty Mitchell Award for Most Outstanding Musical Production), The 25th Annual Putnam County Spelling Bee (Betty Mitchell Award for Most Outstanding Musical Production). Off-Broadway - Bingo! The Musical, NYMF "Common Grounds" (Excellent in Direction and Choreography Award). Other: Fiddler on the Roof (Jessie Richardson Award), Hello Dolly!, Guys & Dolls, Urinetown, Jesus Christ Superstar. Television/film credits include: Bravo’s perennial Christmas special The Swinging! Nutcracker, BBC’s Top of the Pops, and The Smash Hit Awards. Producer/Writer credits: Shakalaka Bombay, Tauba Tauba, Fashion Cares Bollywood Cowboy, and 'Le Belle Epoche' for Norwegian Cruises. 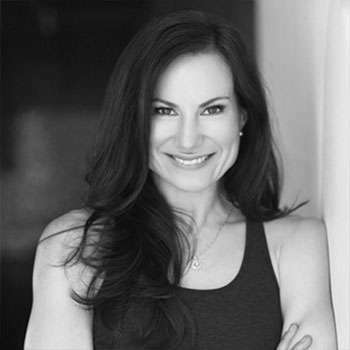 Prior to choreography, Lisa trained classically at Pacific Ballet Theater and the Goh Ballet School in Vancouver, diversifying into hip hop, musical theater, and jazz. Her most memorable Performing Credit to date was her role of Annie in original West End production of Chicago. A close second were her roles in the films Phantom of the Opera and Joseph and His Amazing Technicolor Dreamcoat.